Lanzhou International Marathon has been honorably awarded as China’s “Best Marathon” and “Marathon Gold Label Race” by Chinese Athletics Association, meanwhile it has upgraded into one of the National Scoring Races.Lanzhou International Marathon is carefully crafted on the course along the Yellow River line which is spotted with beautiful natural scenery and mountains and waters along the way, and it combines the Marathon spirit (to challenge themselves, beyond the limit, perseverance, never giving up) and Yellow River Culture together to be upgrade to a unique race in Northwest China. The race has achieved great success. Firstly, it has promoted city’s image and influence, speeding up the pace of “let Lanzhou Walk to the World, Let the World know Lanzhou”. Secondly, it largely exhibits the scenery charm of the Yellow River and Lanzhou’s City, involve participants in the city like a piece of orchid and a home. Thirdly, The race has stimulates citizens’ sense of pride and honor. 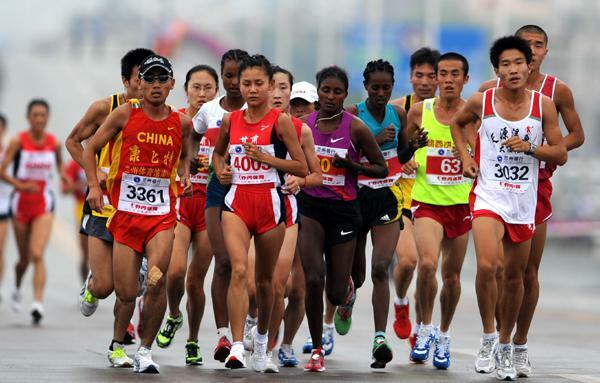 The Lanzhou International Marathon was first run in 2011, and it received its IAAF Bronze Label Road Race status fives years later. In 2016, the men’s and women’s titles were claimed by Kenya’s Robert Kwambai and Ethiopia’s Tsehay Desalegn. 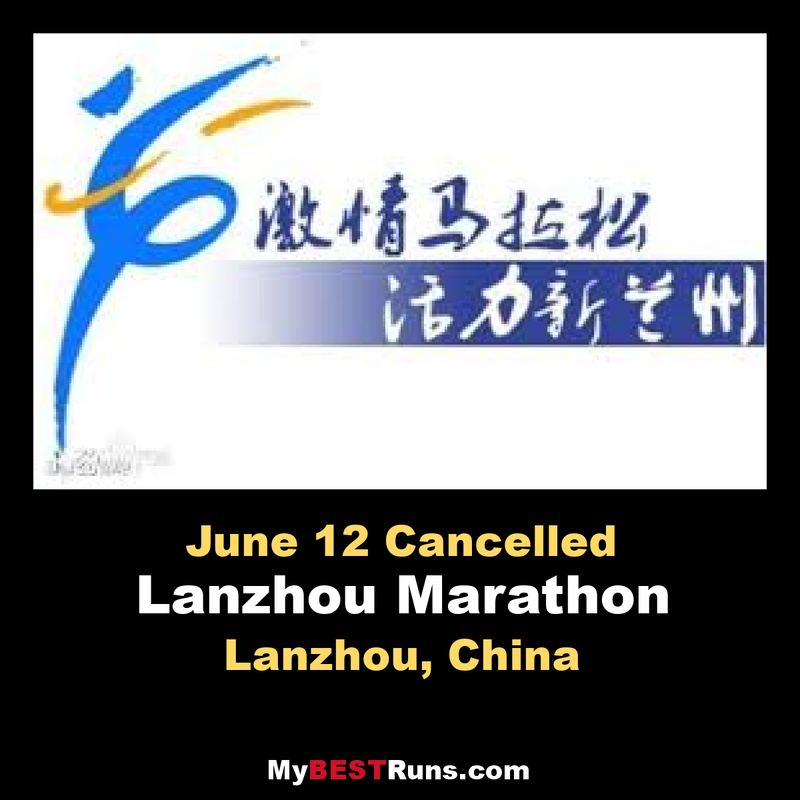 The 2018 Lanzhou International Marathon has been listed as a Gold Label Road Race by the International Association of Athletics Federations (IAAF). It is reported that the Lanzhou International Marathon had been conferred with the Bronze Label Road Race since 2013 and was upgraded as a silver one in 2017. As a runner whiletraveling through this scenic and historic city you will pass various sites such as: Yellow River, Zhongshan Iron Bridge,Gansu Agricultural University, Lanzhou Sports Park,Yantan Yellow River Bridge and Qilihe Yellow River Bridge, just to name a few.